Formulated for efficient removal of all oil contaminations from floors, machinery, vehicles and rolling stock. Formulated for the efficient removal of all oil contaminations from floors, machinery, vehicles and rolling stock. 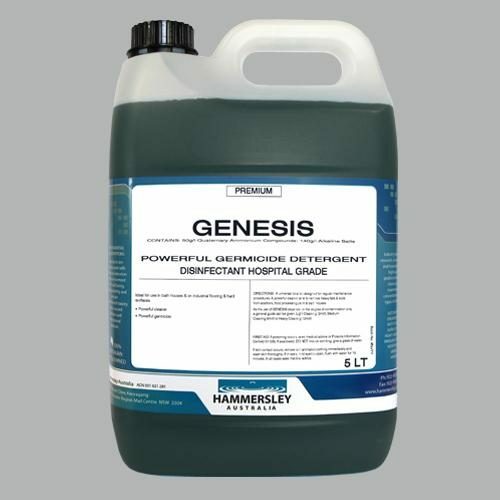 Blended solvents and wetting agents quickly penetrate heavy grease and oil contaminations – thoroughly – right through to base surface. 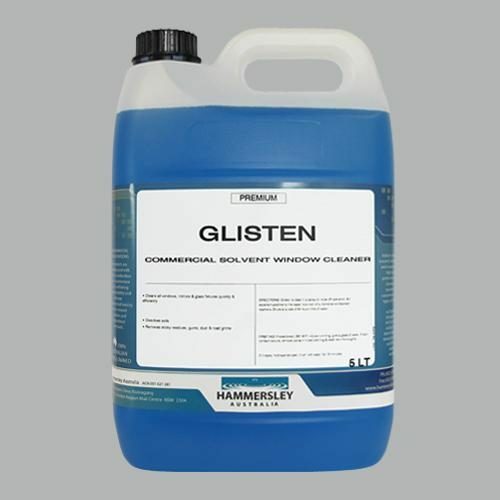 Efficient emulsifiers immediately turn all contacted oiliness into a loose, water dispersible slurry. Ready to be completely rinsed away. Effective – DC 186 is effective over a wide range of contaminations, from oily surfaces to heavy grease and sludge. When rinsed DC 186 leaves no oily surface. DC 186 is concentrated ready to use product, which may be diluted with equal parts solvent for light duty applications. DC 186 is a neutral liquid and safe to use – high flash point – reduces fire risk inherent with the use of petrol, white spirits and other such solvents – harmless to metal – sound paintwork – textile fibres – no toxic odours. DC 186 is used cold. DC 186 makes it easy to maintain machinery in a clean and grease free condition. No bulky equipment needed – speedy results ensure minimum servicing time. DC 186 is an ideal cleaner for greasy, oil machinery – floor and equipment in engine rooms. 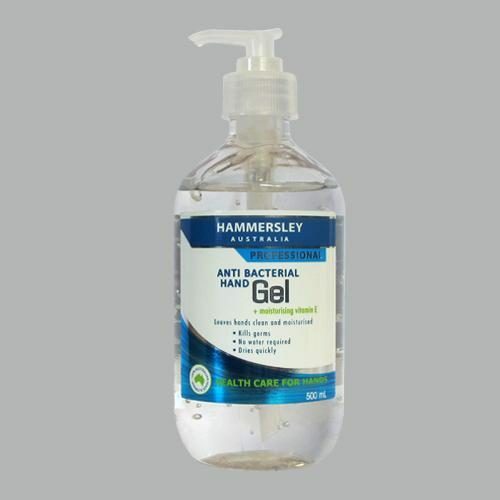 Simple to use – spray on, wash off with pressure jet of water – or wipe clean. Reduces fire hazards. 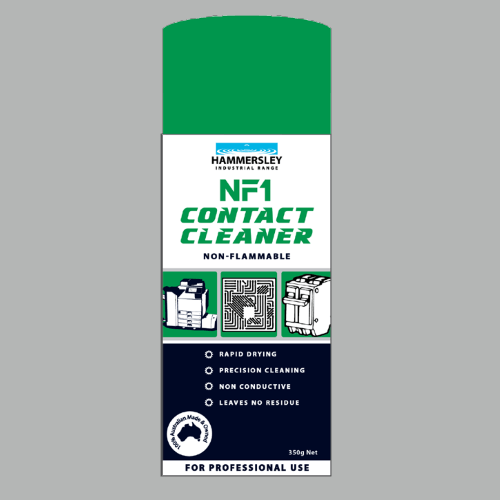 Effectively cleans tanks after carrying oil or other dirty cargoes. DC 186 easily removes transformer oil from transformers and concrete – oils from machinery in workshops and boiler rooms. Reduces accident hazard of slippery concrete and walkways. 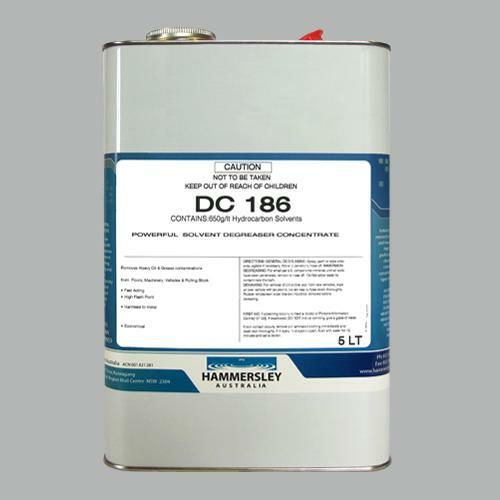 DC 186 is normally used as supplied but may be diluted with equal parts suitable solvent for lighter duty work. Cold Tank Degreasing – Immerse parts to be cleaned in DC 186 and allow to soak until contaminations are loosened. Remove and hose off with water pressure. Brush or Spray Degreasing – Spray or brush DC 186 solution onto area to be cleaned. Allow to penetrate for a few minutes then hose off with water. Dewaxing – Wash over car with DC 186 solution and agitate gently with cloth or soft brush. Hose clean and wipe dry.